If you are among the 72 percent of Americans who travel for leisure, you know that vacations can be expensive. American Express says the average weeklong trip can cost around $970 per person for hotels, meals, transportation, entertainment and other expenses. Even though you set a budget before setting off for another city, state or country, you sometimes spend more than you planned. 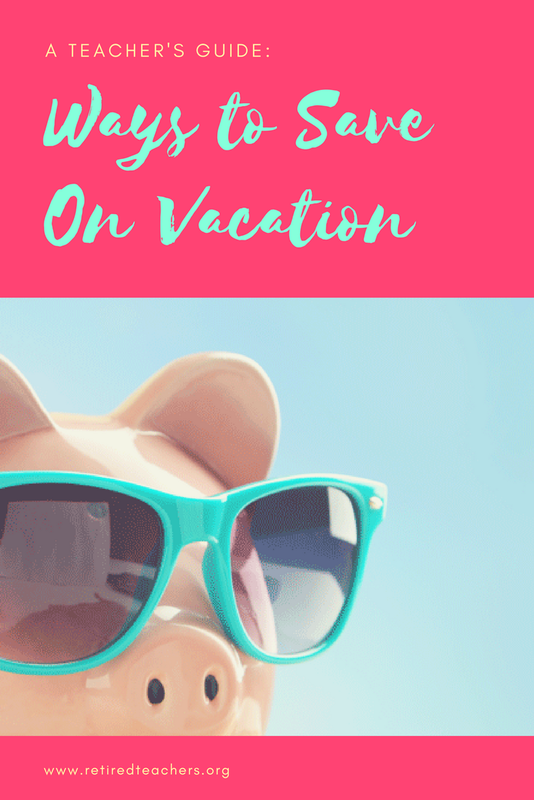 Invariably, you can blow past your vacation means by buying items on impulse or pushing your credit cards to their limit.